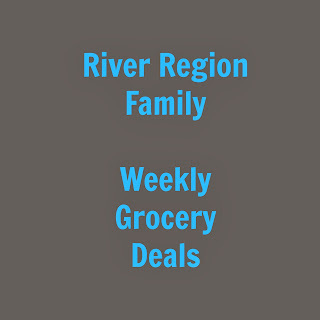 These are some of my favorite deals at local grocery stores in the river region this week. For the whole ad or to see locations, click on the links below. 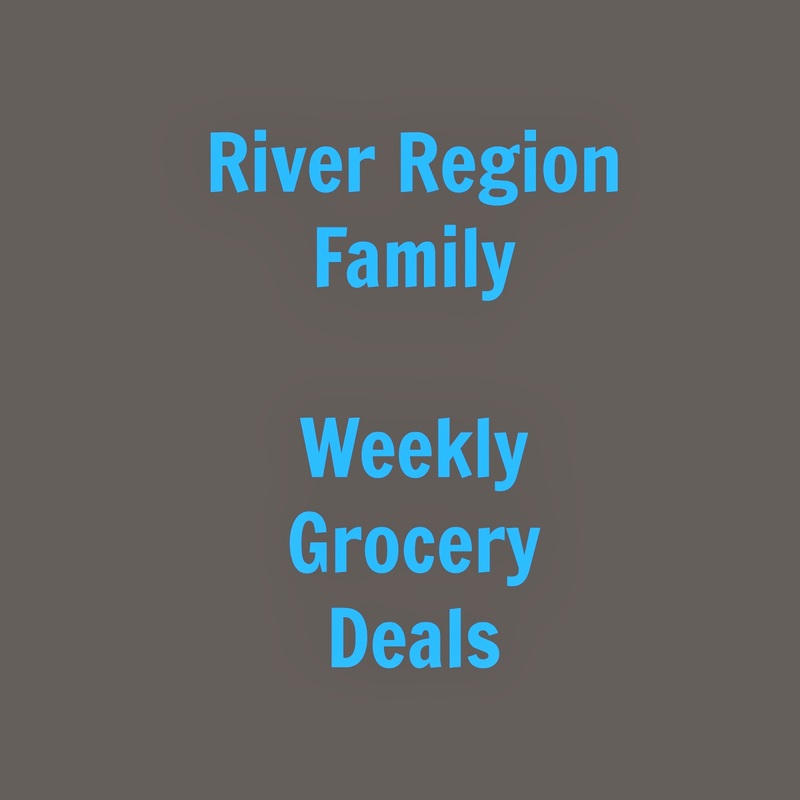 Items with the (*) are priced lower than the advertised big chain stores' sales this week! Calendar: June 2015 Summer Fun!